The Chimp Store shows us more awesome caps, but in a unique way. 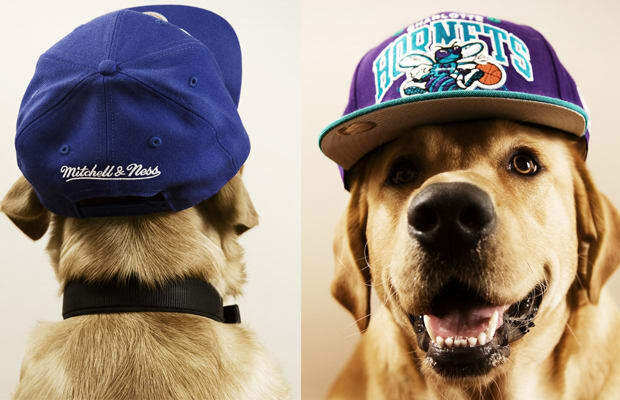 The retailer shot their hats from HUF, Mitchell & Ness, and INDCSN modeled by a yellow lab. We wish our dogs had swag like this one. You can purchase all the caps at The Chimp Store now.